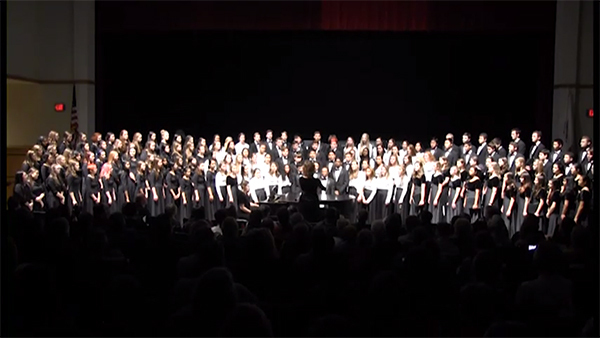 Get ready to be impressed once again by powerful performances on display from the WHS Choral Union and Orchestras, during the Dec 17, 2015 winter concert. This is wonderful! Is the full concert available to watch yet? Sorry, yes – full concert will be available tomorrow! Hi Do you have the same concert in 2014? If yes, how to purchase it? Thank you!